Stable, income-generating property with many updated units. Turn key investment with room for value add. 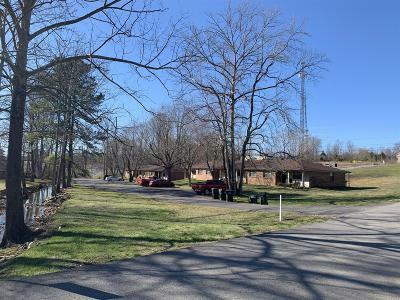 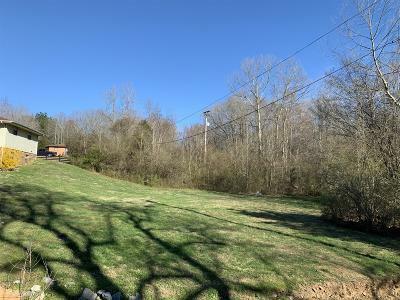 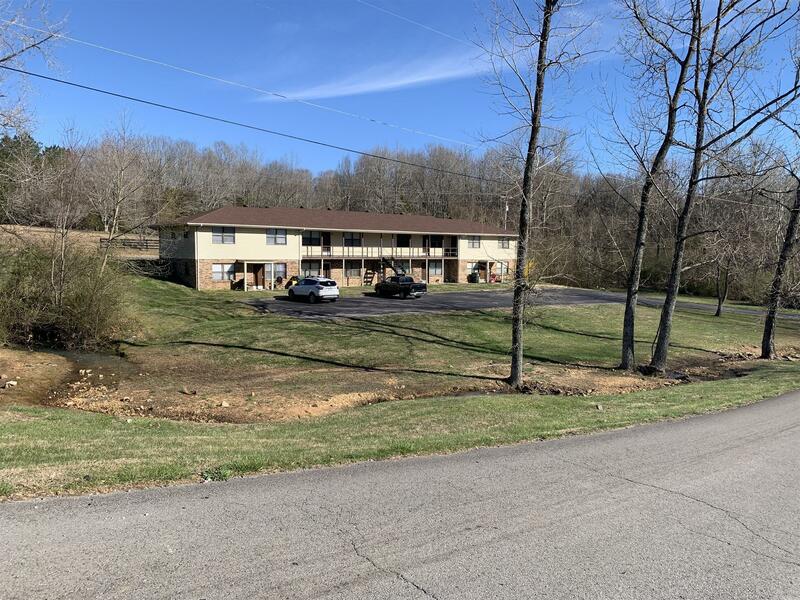 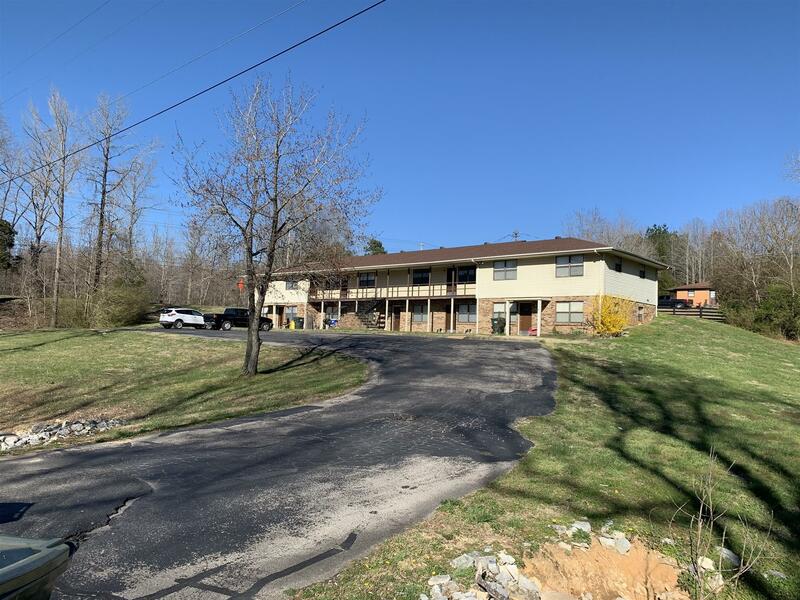 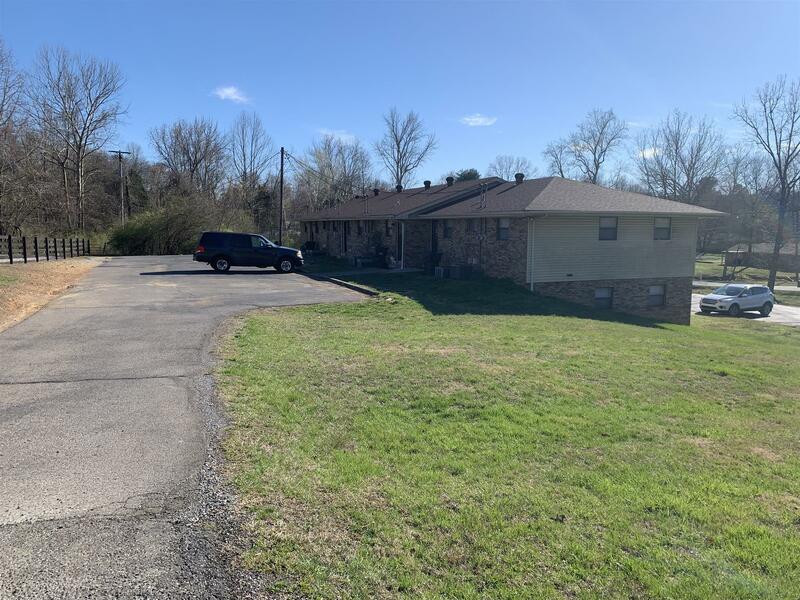 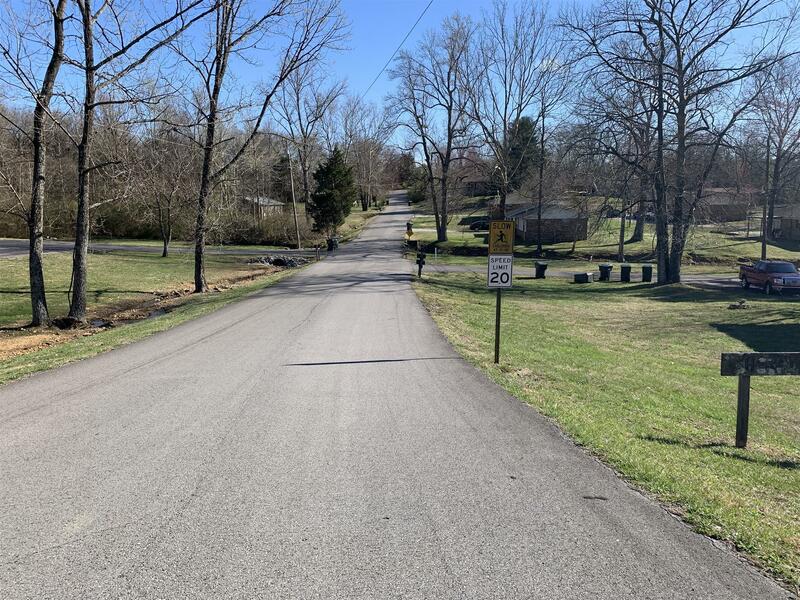 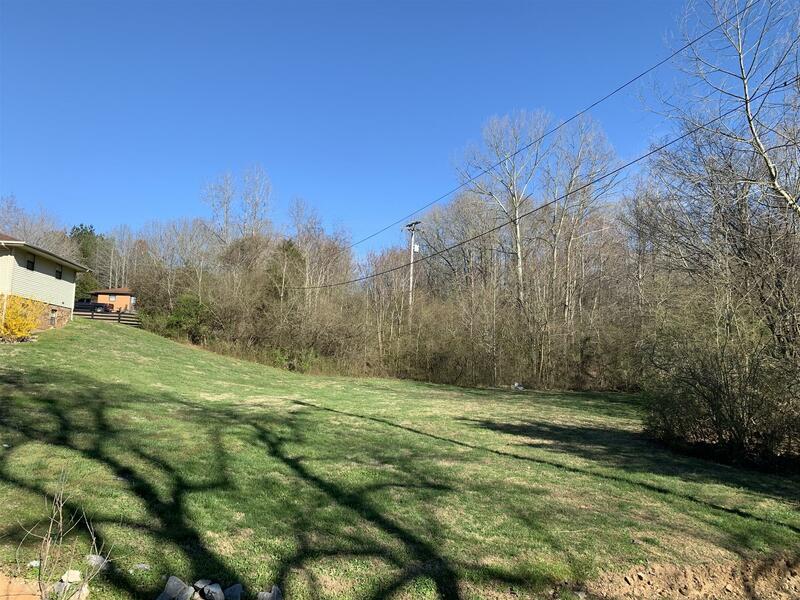 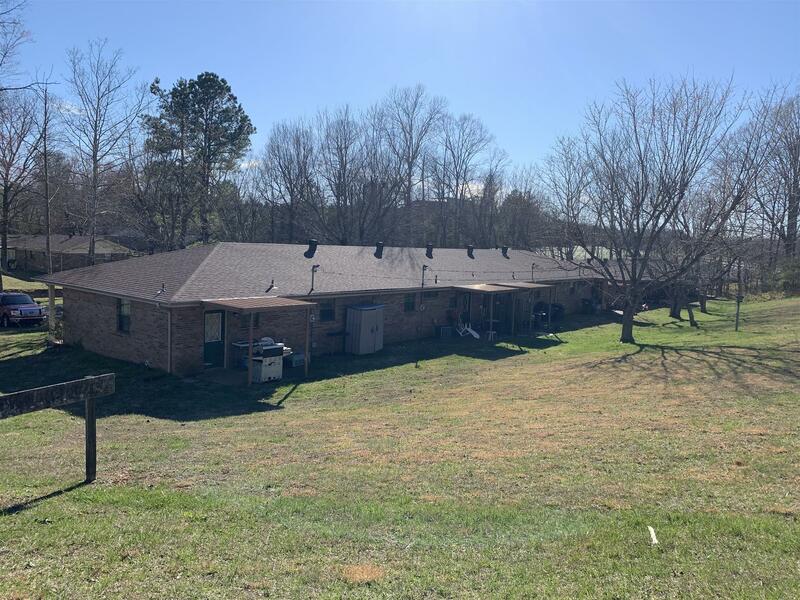 Conveniently located right off of TN-46 close to everything! 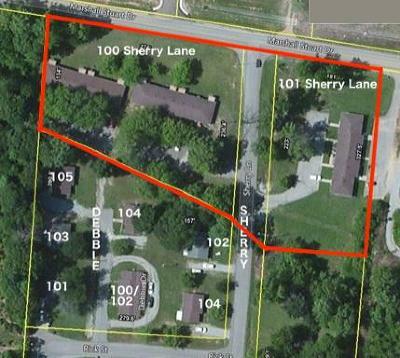 Property consists of 2 single-story quads and 1 two story eight unit apartment building. 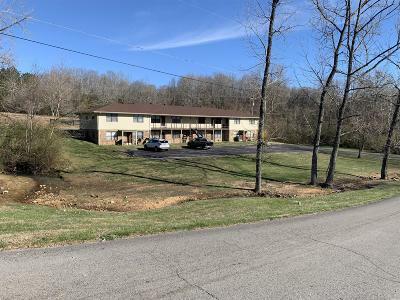 Quads have washer/dryer hookups, apartment has coin laundry.